A new payment method has arrived on FreshBooks: ACH Payments. Today I am talking about a new payment method available from very little on Freshbooks: ACH Payments. If you have a small online business, you know the bureaucracy of payments and online money transactions very well. Often, it is precisely because of the length of the online bureaucracy that slows down our projects or our online purchases. But don’t worry, if you’re a blogger, a social media influencer (or you have a small online business) and if you’re a U.S. client then I strongly advise you to read this article. First of all, what is Freshbooks? 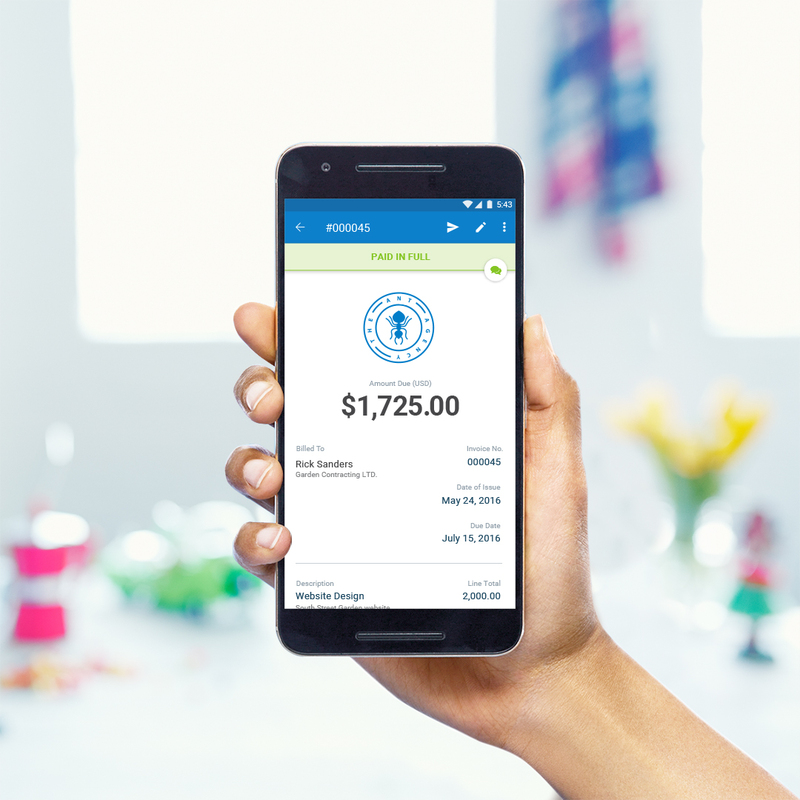 FreshBooks is the # 1 cloud accounting solution designed for small business owners who bill for their time. ACH is a network that connects all financial institutions in the United States and allows individuals and companies to electronically transfer money from one bank to another. To offer your customers the convenience of paying by bank transfer, simply enable FreshBooks Payments, if you haven’t already. Once this switch is activated, you can give your customers the option to choose between online payment or bank transfer. But it’s not over yet, keep reading the article. Why should I choose to pay with ACH on Freshbooks? Because it’s a safe method: when you use ACH, funds are automatically deposited into your bank account and marked as paid in FreshBooks. Because it’s fast: ACH is faster and more convenient than checks for both you and your clients. Because it’s cheaper than other methods: ACH is less expensive than other online payments thanks to the small 1% transaction fee. In short, ACH payments are the best way to start using FreshBooks and to more securely manage payments from your online business. And you, have you already tried ACH payments? What method do you use for your online payments? I await your comments in the comments. In the meantime, I advise you to subscribe to the newsletter of my blog to stay updated on the latest news. Instagram: arrivano gli adesivi musicali!